A top 30% finish for the PT 11! 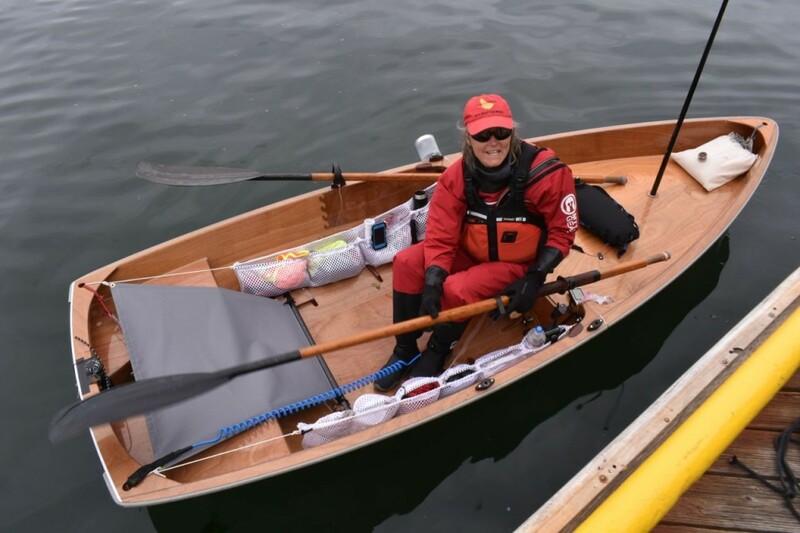 Inger Rankins (NW Sails & Canvas) succeeded in pulling off a jaw dropping race for an 11 ft dinghy in a crowd of much longer, sleek surf ski's, kayaks, racing SUPs and all manner of multi and single crewed craft. 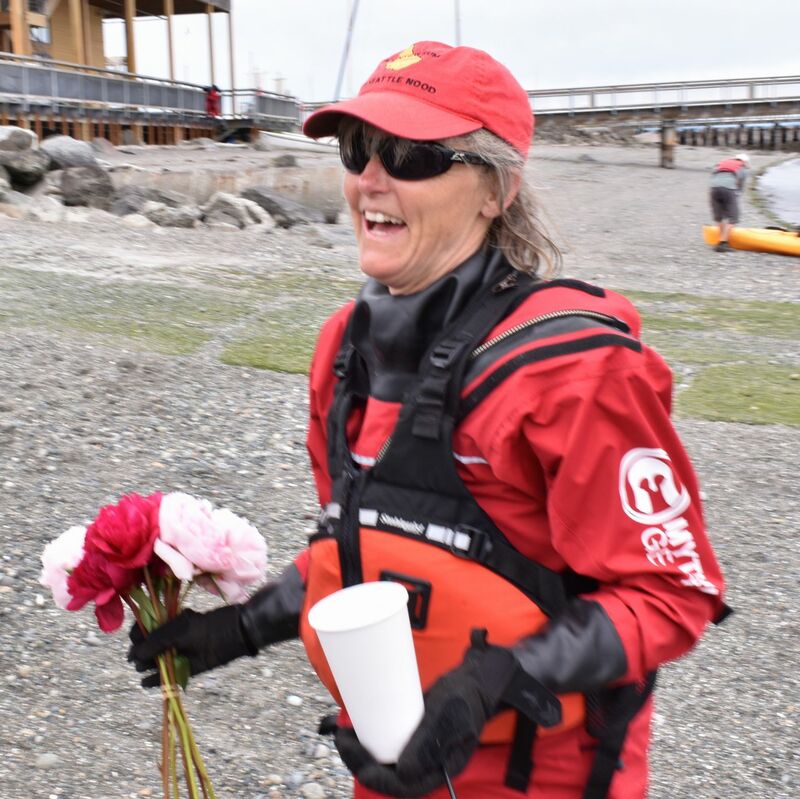 I hope to put together a video about her race (See updates below) but for the moment, this little interview with her right after she came in, after 20 hours non stop rowing, mind you, gives an idea of the energy and spirit of Inger Rankins. UPDATE: Video of Inger's Race taken by her husband as he caught up to her at different points in the race. Bonus: Off Center Harbor Feature Video! Also stay tuned to Small Craft Advisor Magazine and Pocket Yachters for 70/48 stories from the racers including Inger's own narrative. 19 hours and 59 minutes non stop rowing 70 miles. 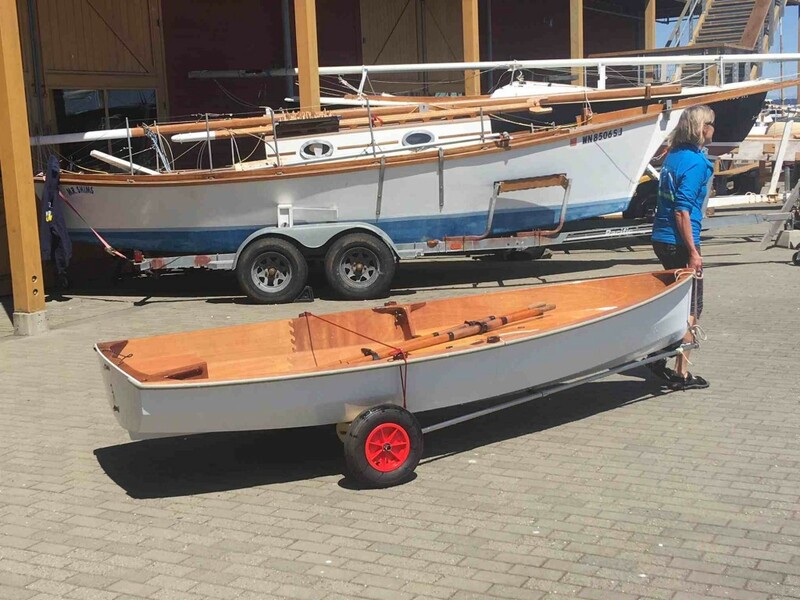 Inger and Seans sailboat, Cito that brought them towing the PT 11 from Port Townsend to Tacoma for the race. Inger is one of the finest canvas workers in the area and quite an athlete as well. 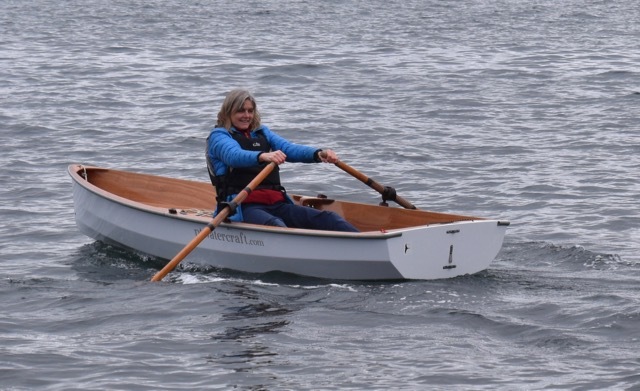 Along with her regular training on the waters between Point Wilson and Port Hadlock (before and after work), we took a day to do a capsize/overboard drill. I think the practice meant a lot not only to Inger but also to her husband, Sean. It is always good to know you can get back into the boat! It was a good opportunity for me to take some video to share. We are very excited for Inger. We admire her bravery and will be tracking her closely, guessing that the combination of her personality and the PT 11 will be interesting to follow in more ways than one. The 70/48 starts June 11th in Tacoma at 5 PM. Look for Team Valhalla while you are checking out the other boats on the tracker. We hope all of the teams have safe and fun passages amidst the "whirly burlies" and commercial traffic of Puget Sound. We are cheering for you already Inger! 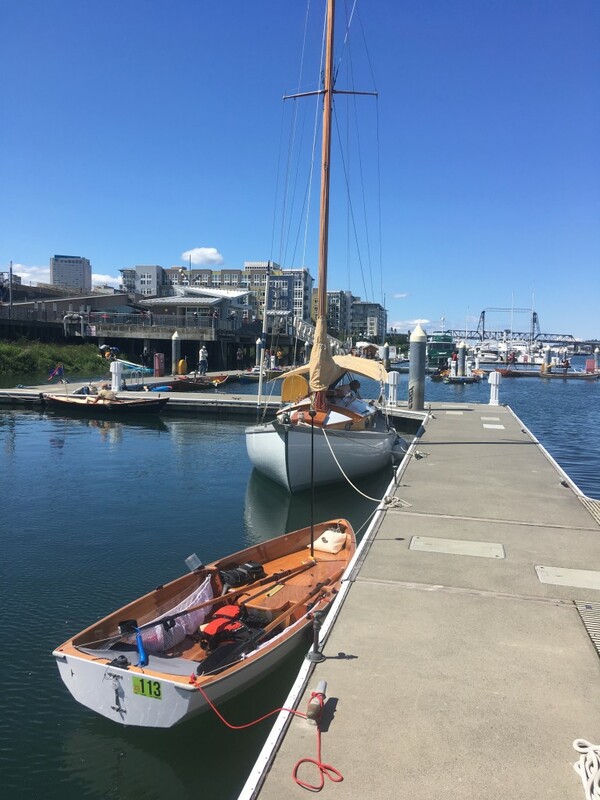 Inger heading for the water at the NW Maritime Center.